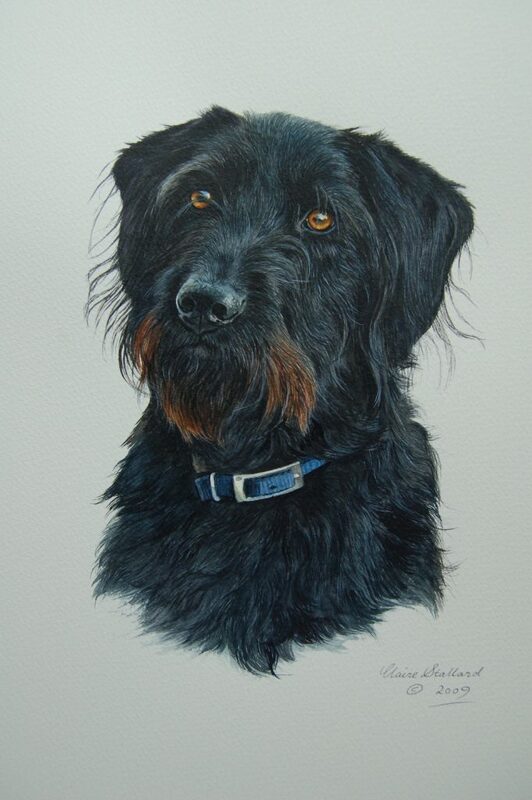 This is my pet portrait portfolio, containing some recent examples of my work. I paint predominantly in watercolours and most of what you'll see are commissions but some I do for my own enjoyment, such as the cows, hares and goats. The ones you see here are photographs of the portraits, so in real life the background colours are a little whiter and crisper. 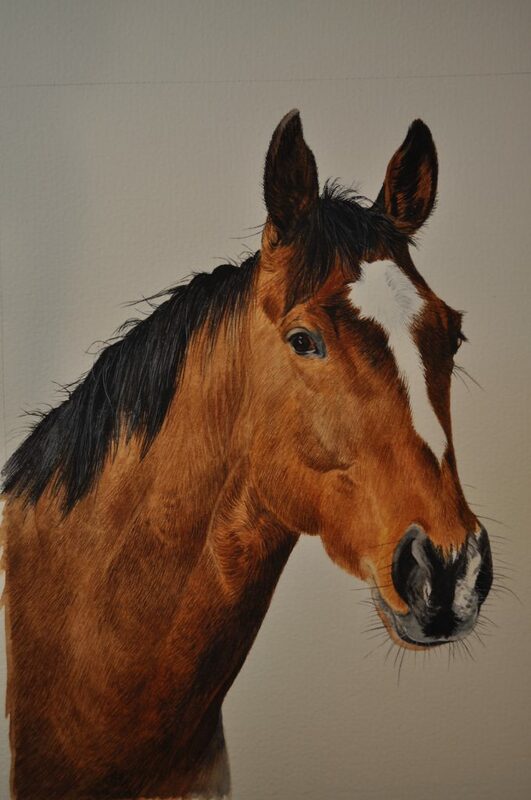 I work by photographing the animal and then painting it in my studio in the Cotswolds. For tips on photographing your animals, visit Claire's page here. 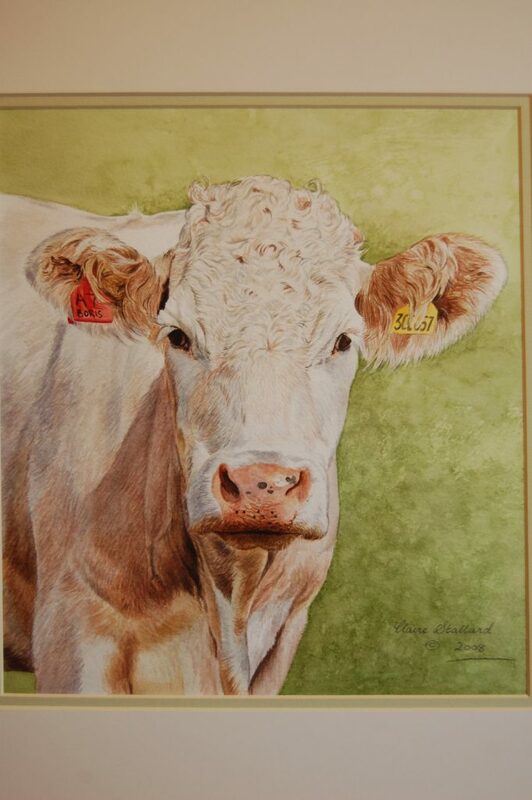 Most of my watercolour pet portraits are of people's dogs, cats and horses but I am painting an increasing number of cows and assorted farm animals which I really love doing. I love what I do. 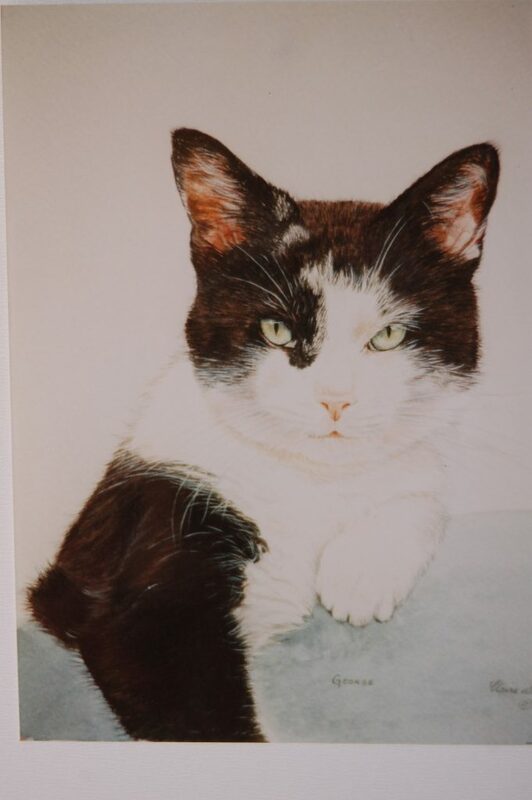 Nothing beats seeing the smile on my customers' faces when they see their pet portrait for the first time. I hope you enjoy my work too!